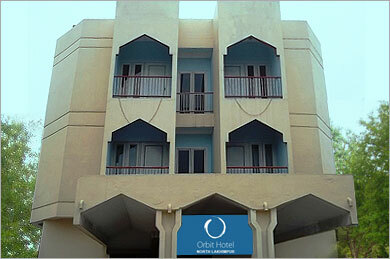 Orbit Hotel North Lakhimpur is an economic hotel in North Lakhimpur. Located ideally along National Highway 52. It ensures a comfortable stay. Guests can relish tasty cuisines at the restaurant. The conference hall is well equipped with modern facilities. 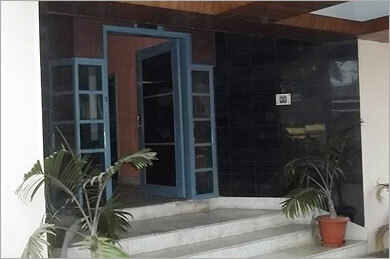 Hotel Malinee is easily approachable from Lakhimpur Bus Stand and North Lakhimpur Railway Station.